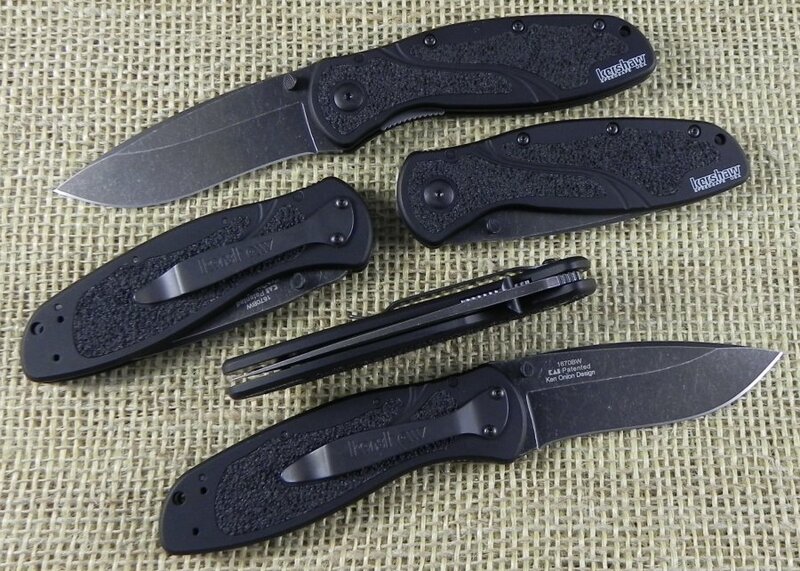 Kershaw® added their awesome BlackWash™ finish to one of their most popular knives: the black Blur™. BlackWash gives the blade an already-broken-in look—like a favorite well-worn pair of jeans. The coating provides an extra measure of protection for the metal, and the BlackWash helps hide any additional scratches you may put on the knife during normal use. 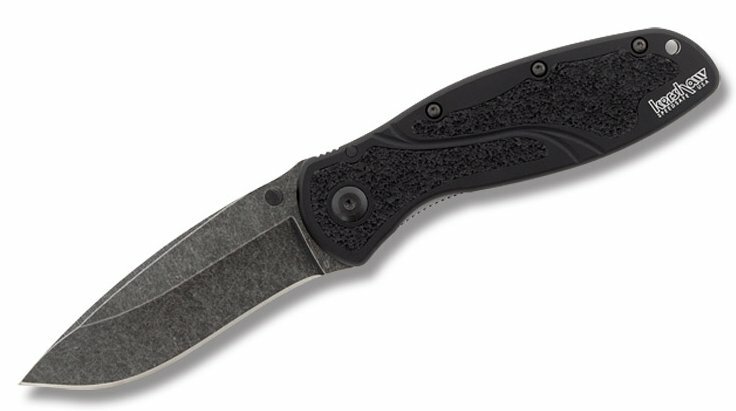 Like all Blurs, this new BlackWash version is equipped with a big, slightly recurved blade thats ideal for multitasking. The blade shape offers both excellent slicing and piercing capabilities. High-performance Sandvik 14C28N stainless steel provides the Blur's blade with corrosion resistance and excellent edge-holding ability. The handle is built of durable 6061-T6 anodized aluminum, which is sometimes described as aircraft aluminum since it is a common material used for aircraft fittings. It's lightweight, extremely durable, and accepts a dye well so Kershaw can create colored handles that are scratch resistant and extra tough. Trac-Tec grip-tape inserts provide an extra-secure grip.